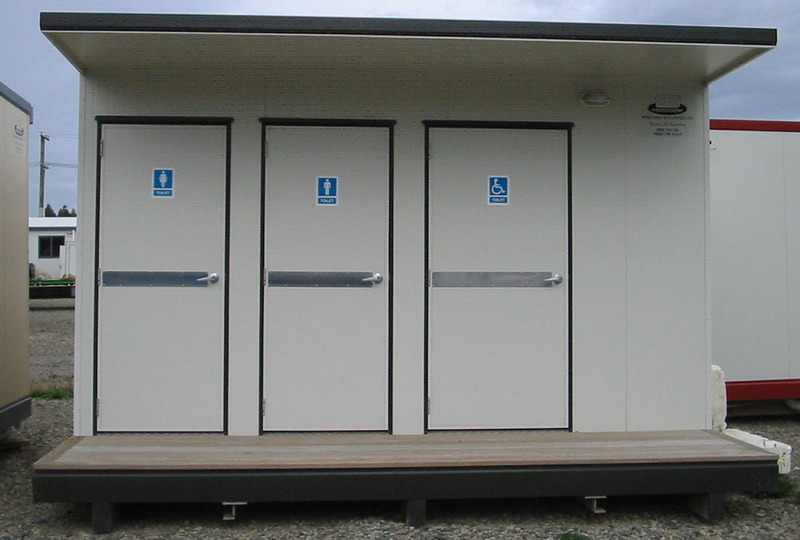 Modcom Portable Buildings (Modcom) are a leading provider of portable buildings for hire and for sale throughout New Zealand and is a division of the Supermac Group. What about purchasing your new home from us. MODCOM HOMES can provide you with a quality home to suit your needs. 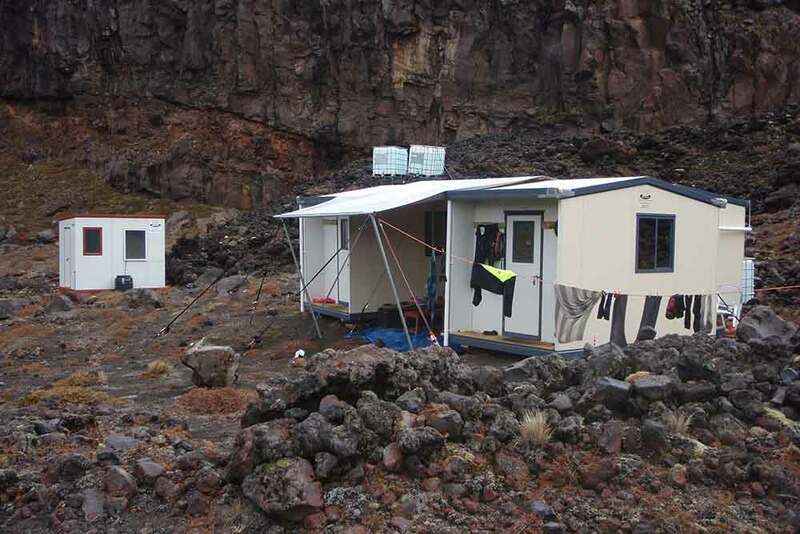 We have the ability to build 1, 2 or even 3 bedroom homes and transport them to your site. We can also prepare your site for your new home with all drainage, foundation and service connections. Our transportable homes can be quickly deployed, are practical and offer a secure, comfortable and sustainable environment to live in. Hiring a commercial or education building is an excellent option. Just hire the buildings as you need, for the length of time you require, and when you are finished with the buildings we will come and remove them. If you require something more specific, talk to us as we can customise an existing building or alternatively we can look at a proposal for your own design. 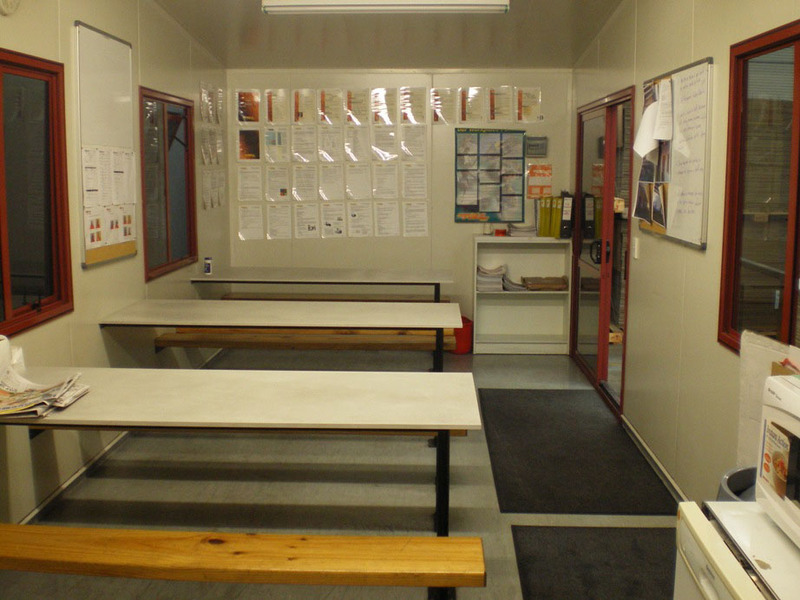 We have an extensive range of: - Offices - Training/Seminar rooms - Site Offices - Lunchrooms - Classrooms - Control Rooms - Ablution blocks - for hire. 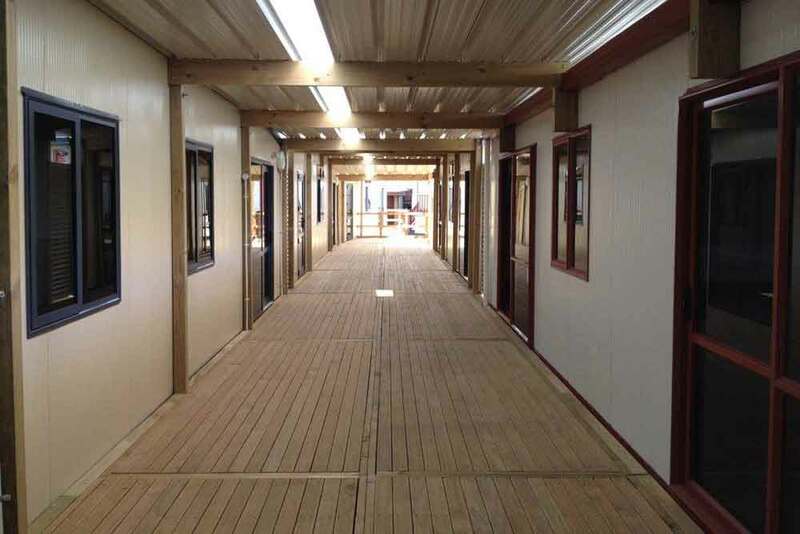 All buildings manufactured by Modcom are structurally engineered and built in accordance with the New Zealand Building Code and relevant building standards. The buildings are constructed of either EPS or fire-resistant insulated sandwich panel, they provide excellent insulation, strength, durability and low maintenance properties. 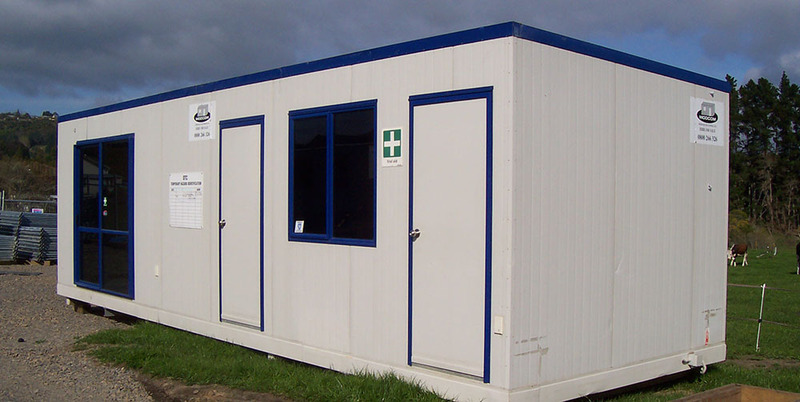 Modcom provides an extensive range of portable buildings that are built to a high quality and exacting standards in our own factory. We provide a full service from manufacturing to delivery and installation for both the buildings that we hire and sell. Residential Homes A wide choice of sizes & options. Commercial Hire A wide choice of sizes & options. 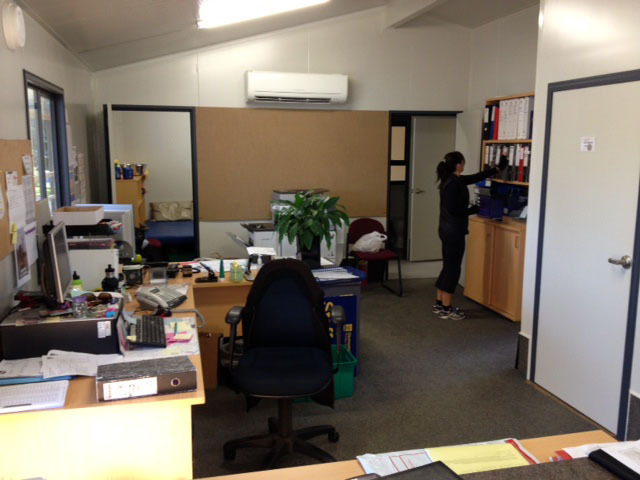 Education Hire A wide choice of sizes & options. Building Design Custom design & build. Building Delivery Transport building to your site. Site Works Prepare your site.